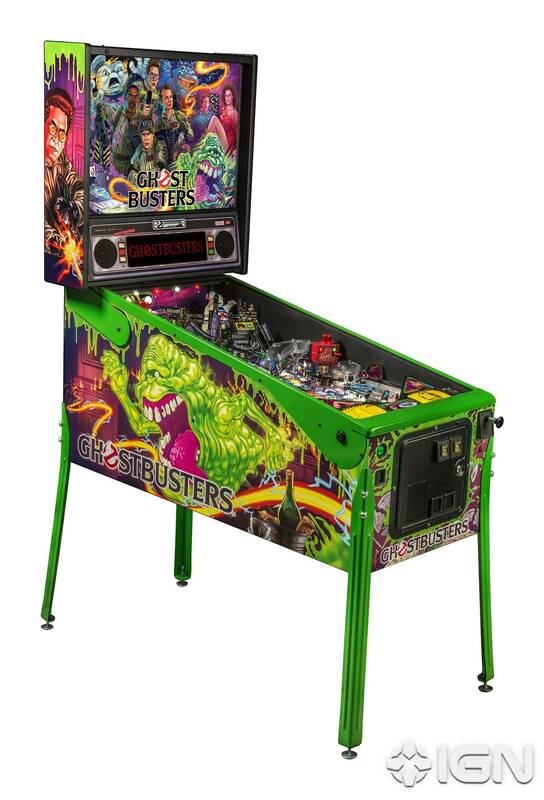 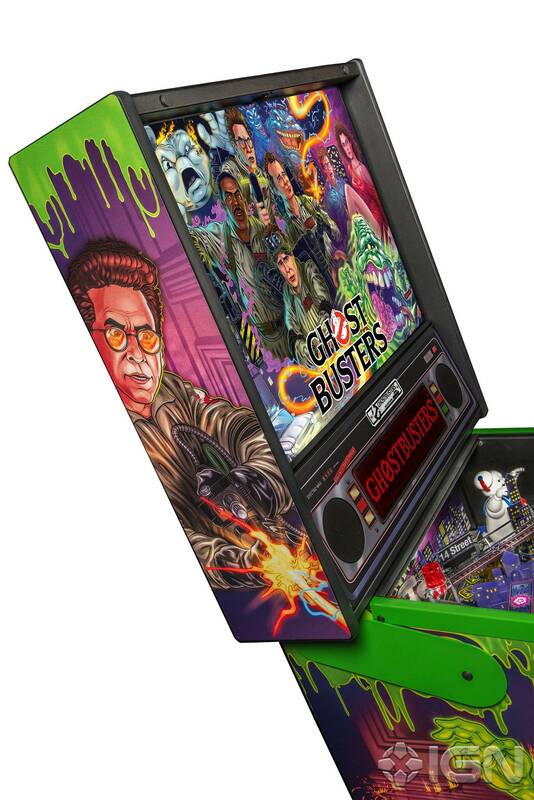 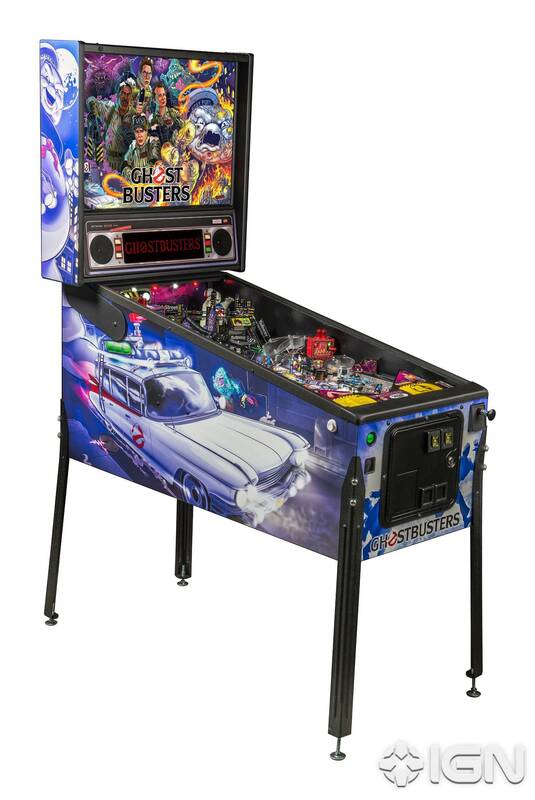 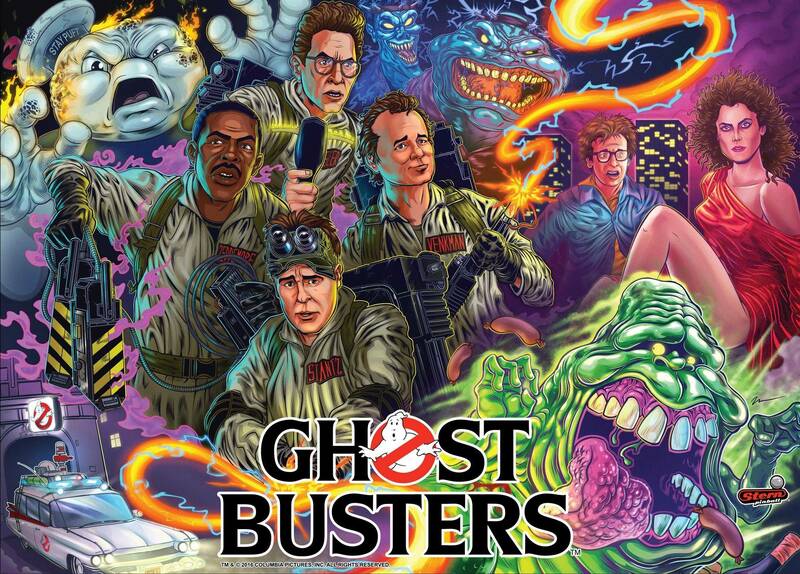 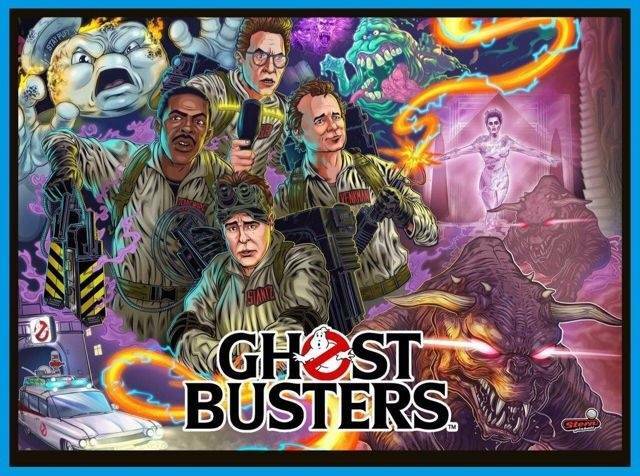 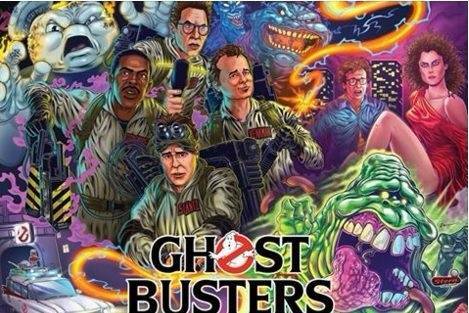 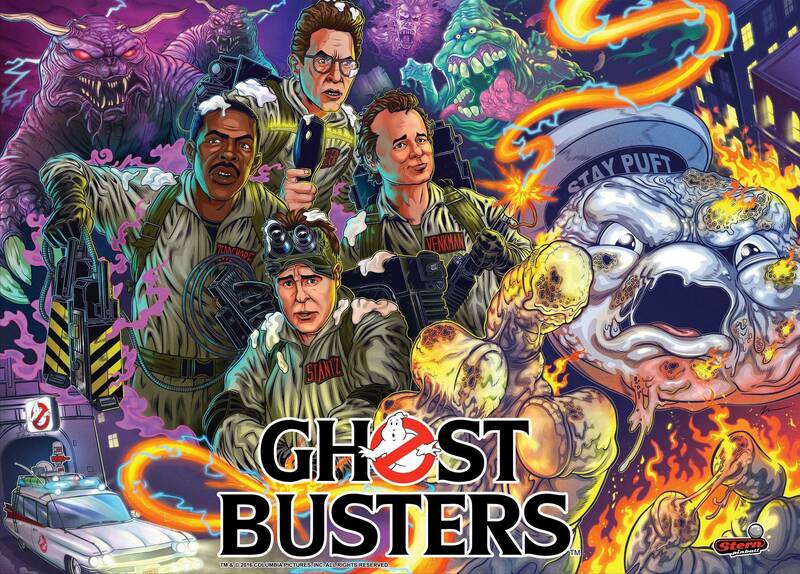 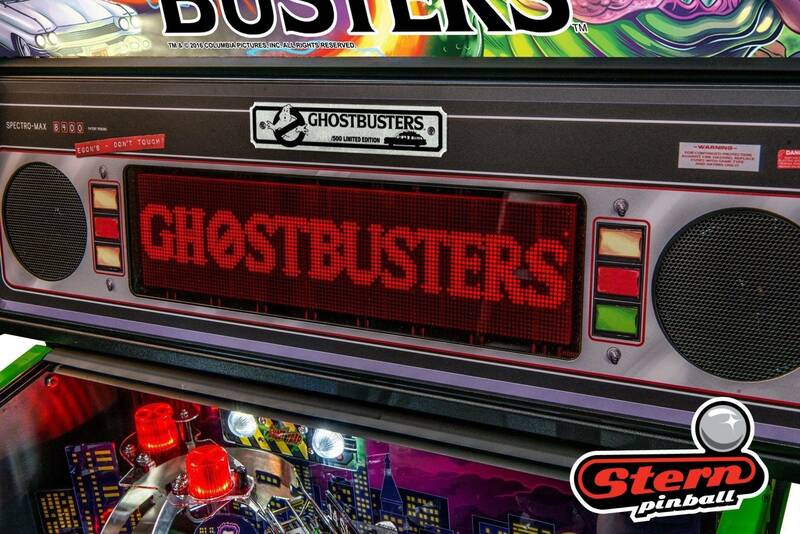 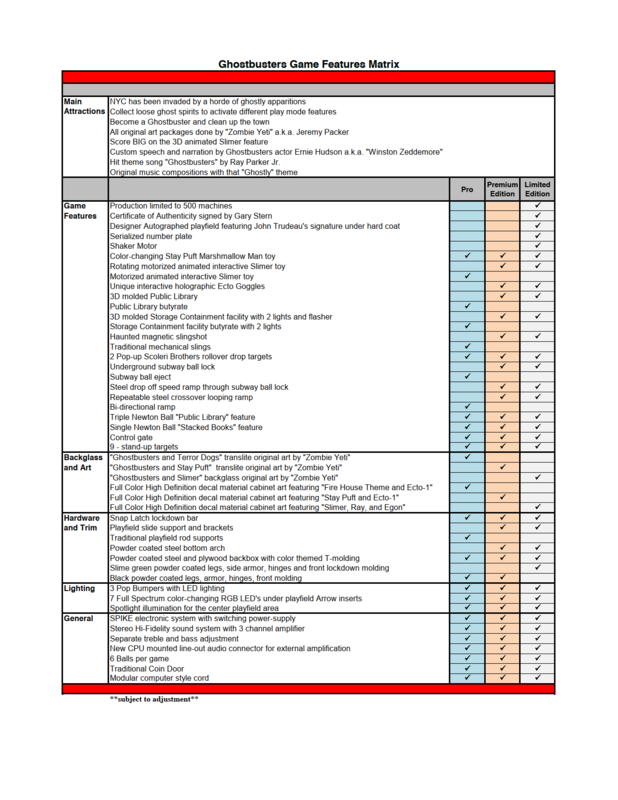 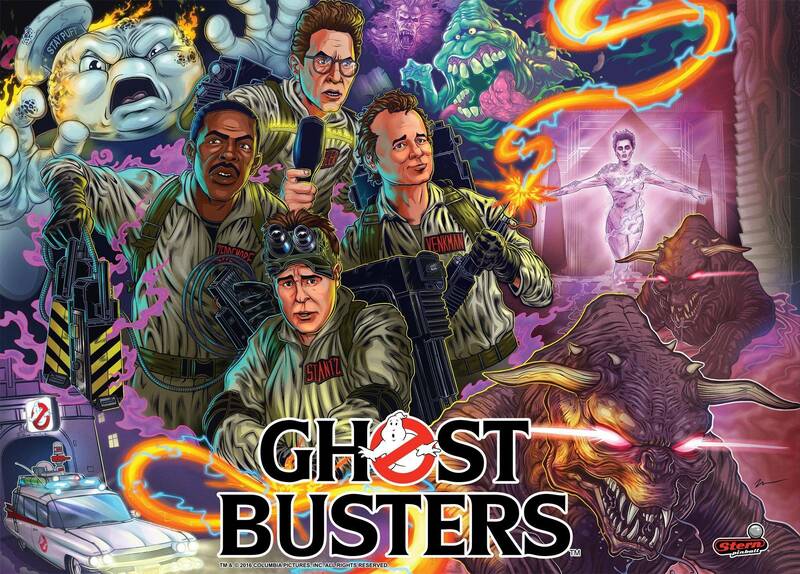 There are currently 55 images uploaded for Ghostbusters (Pro). 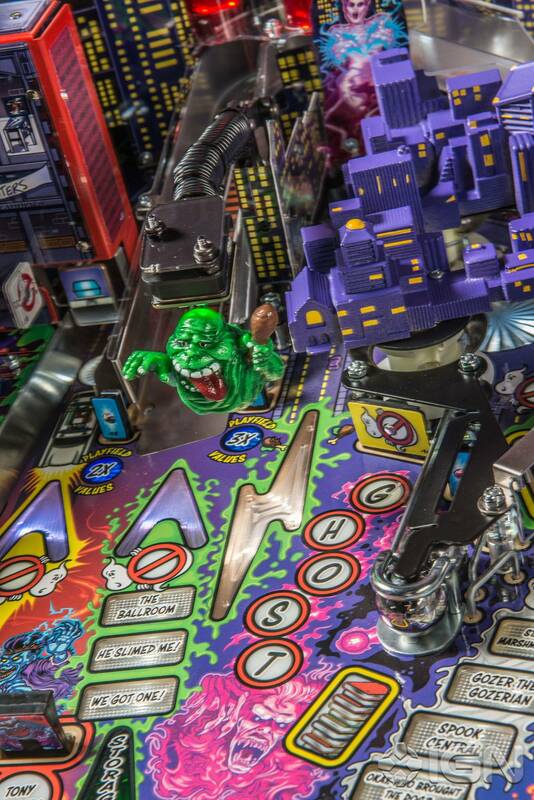 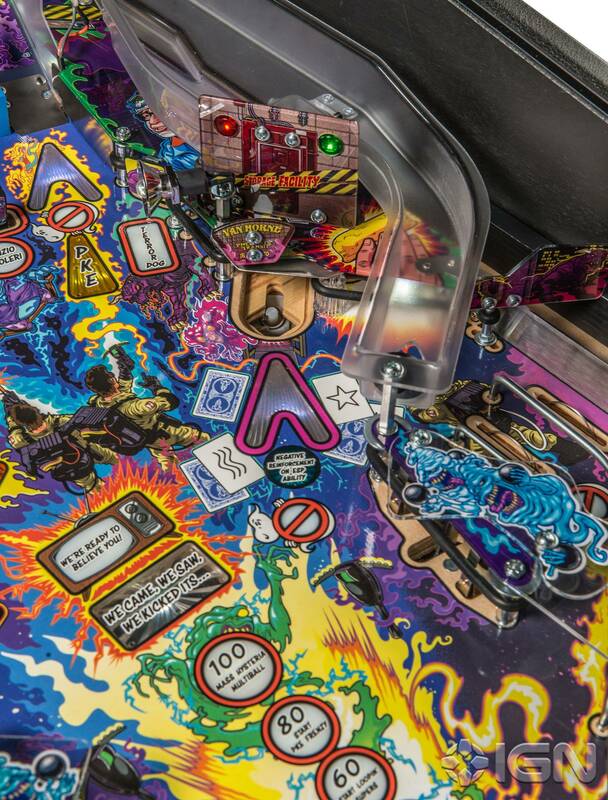 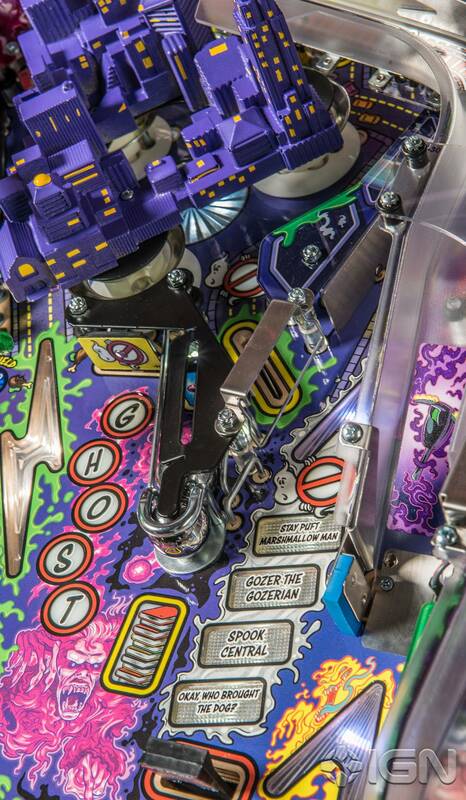 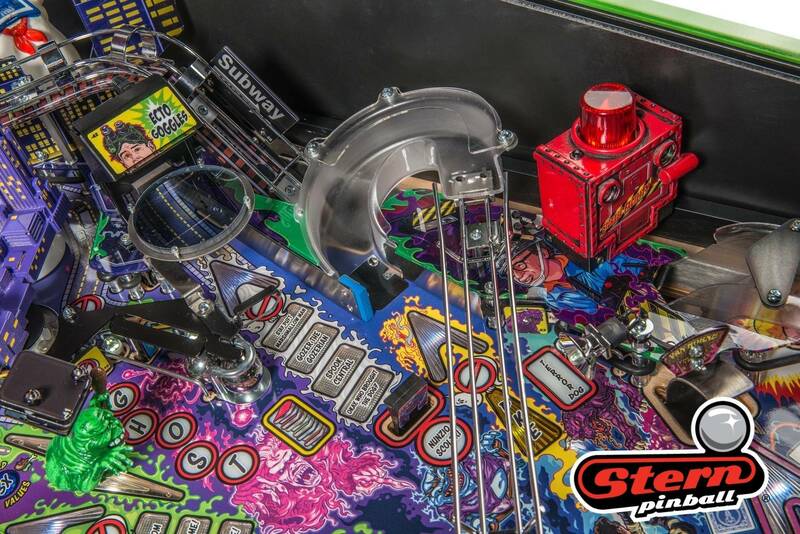 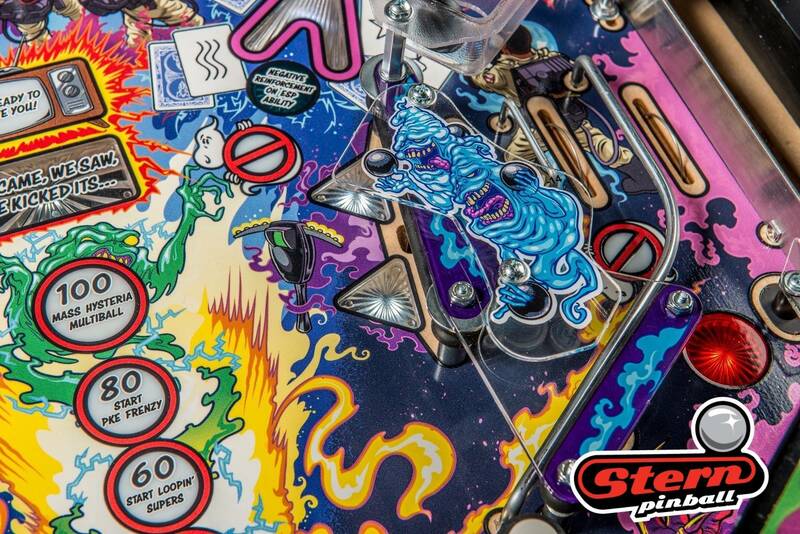 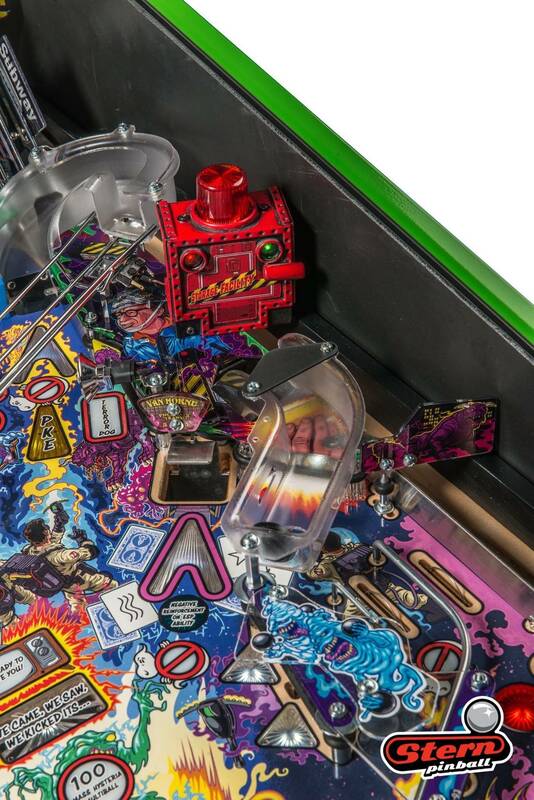 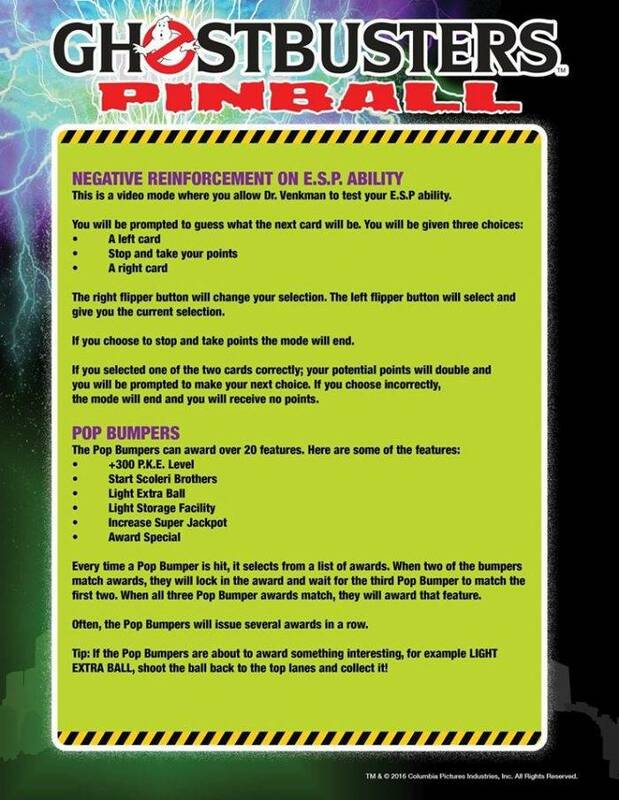 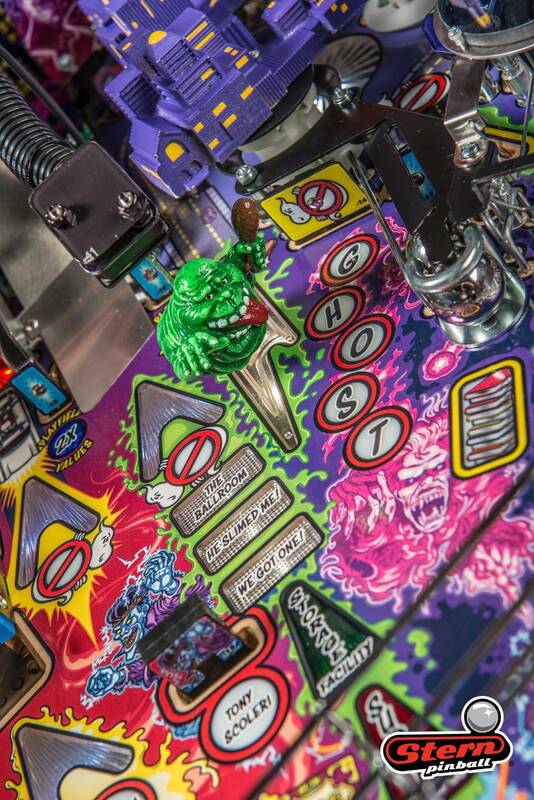 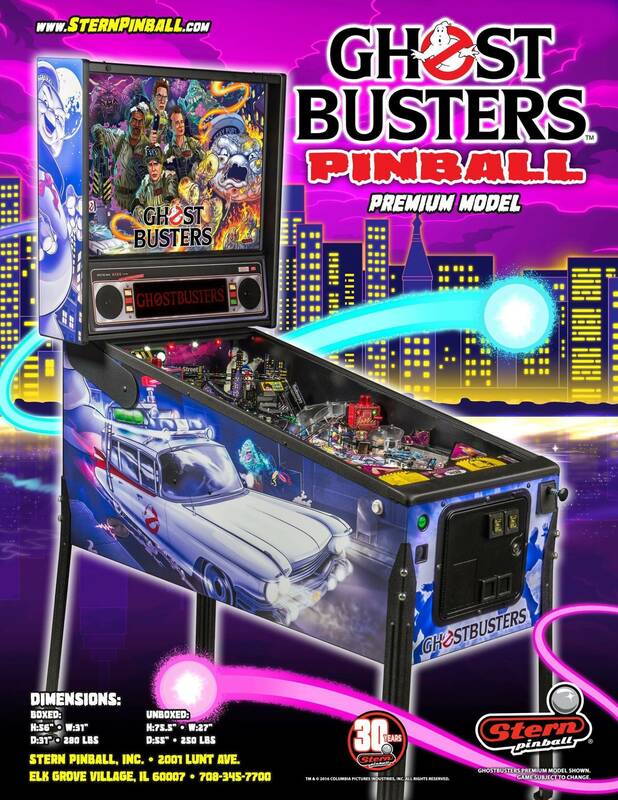 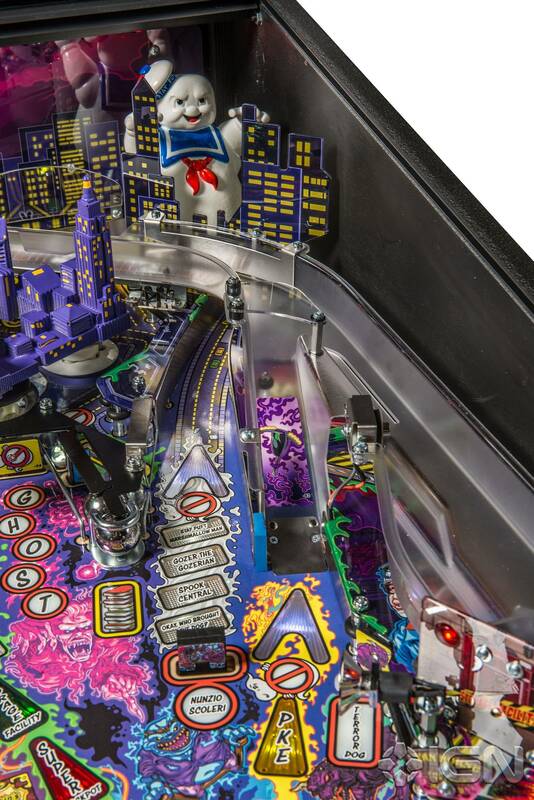 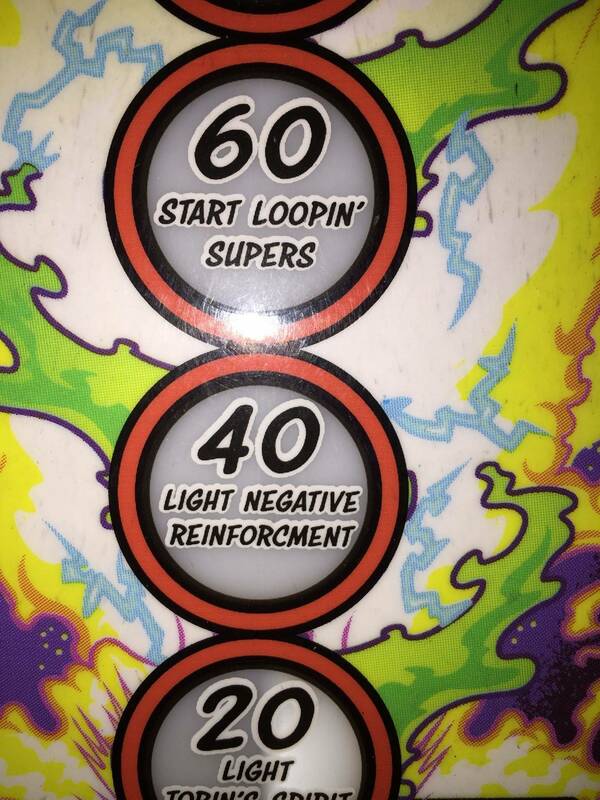 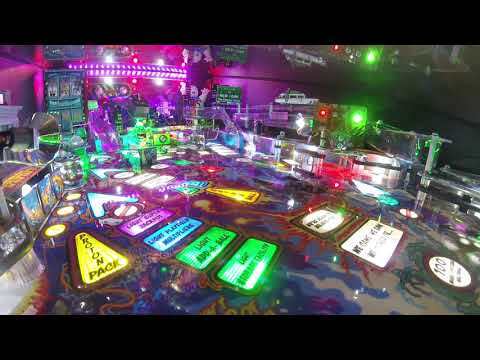 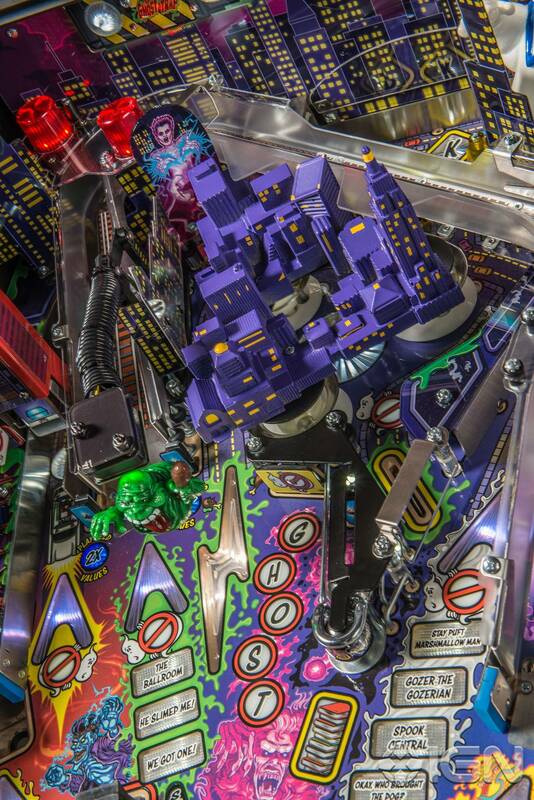 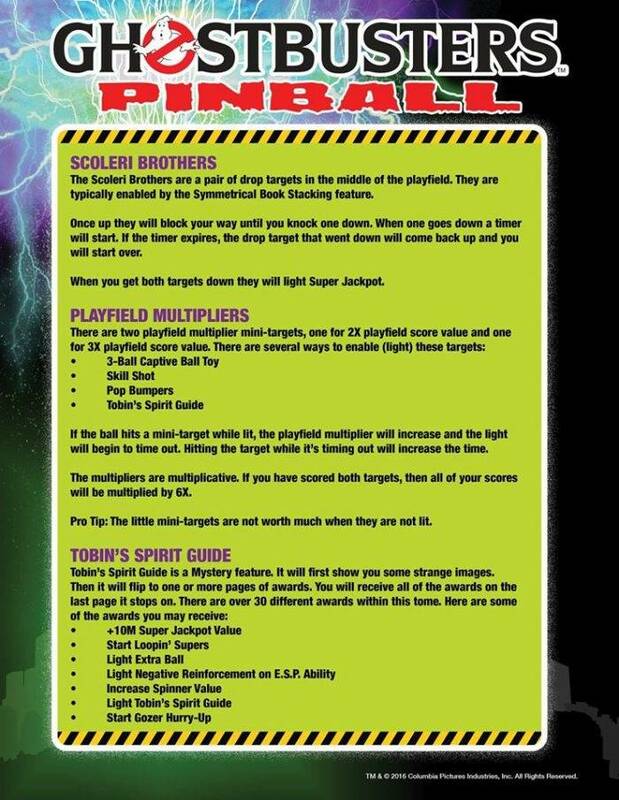 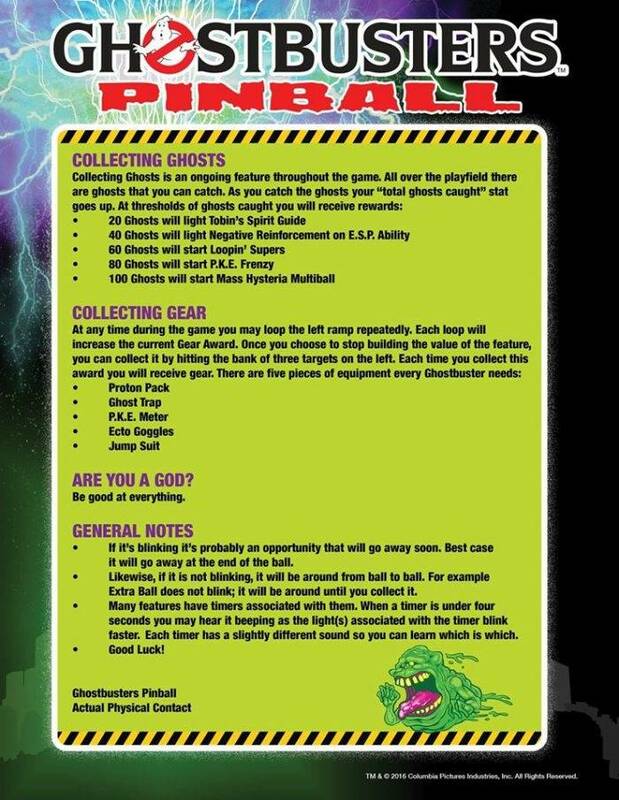 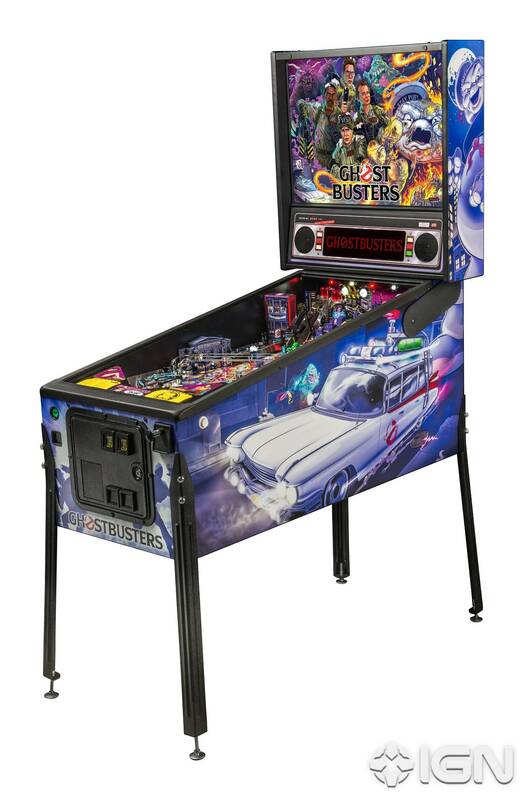 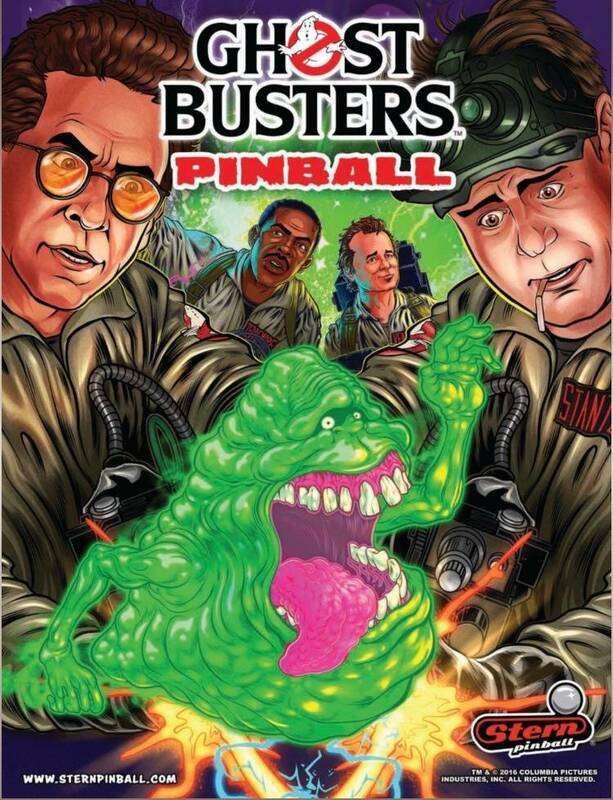 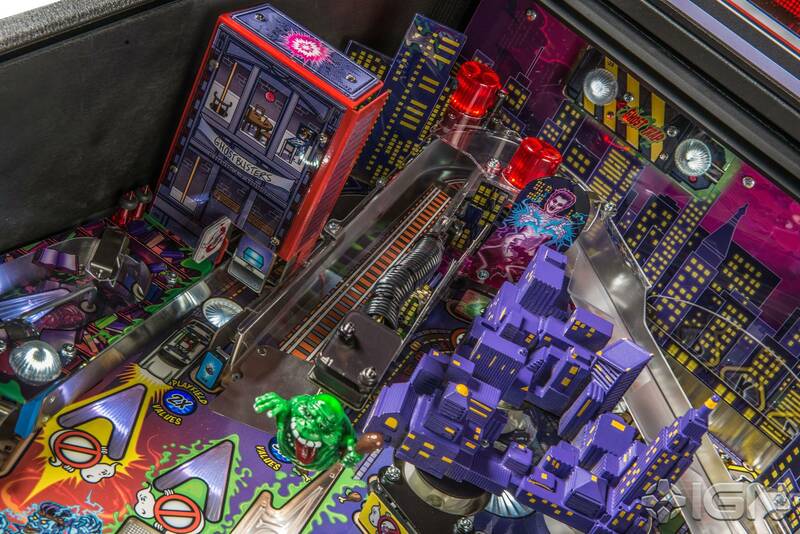 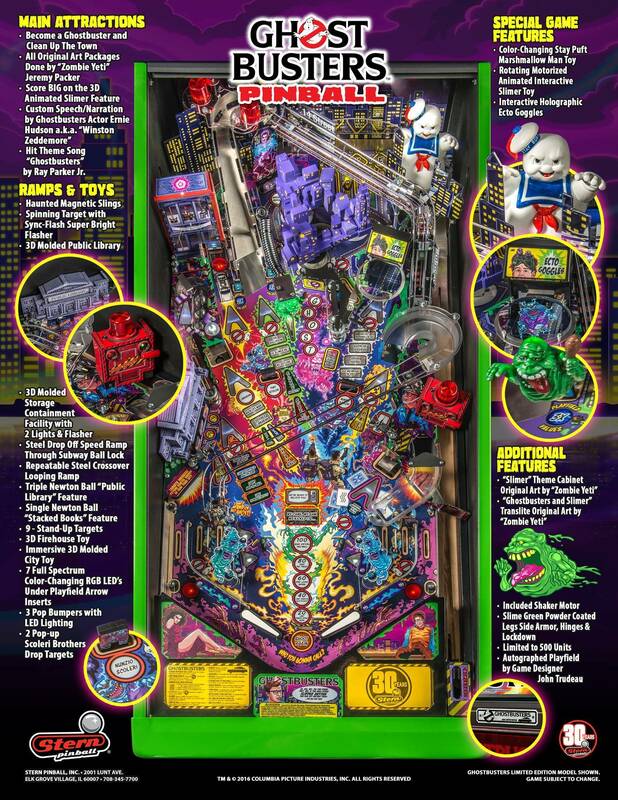 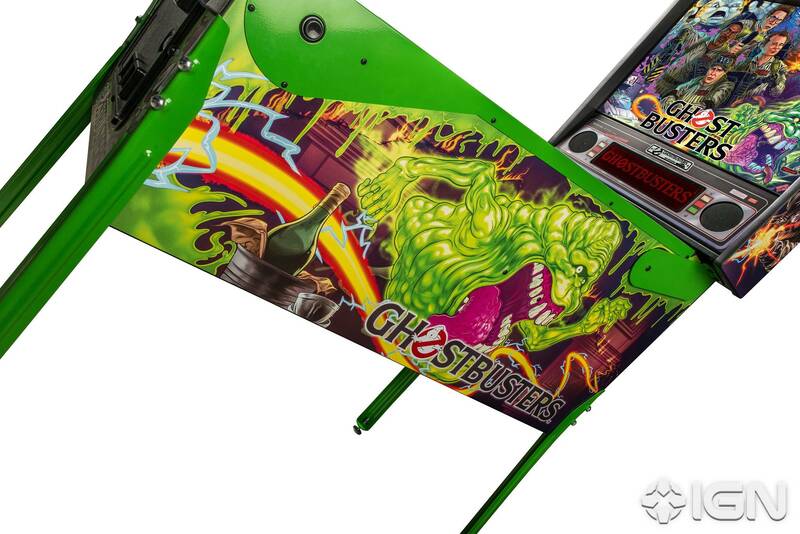 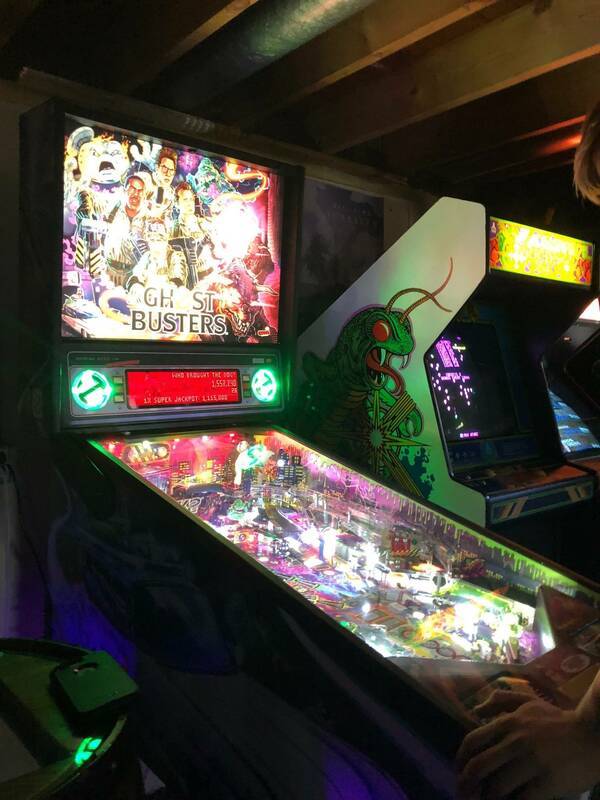 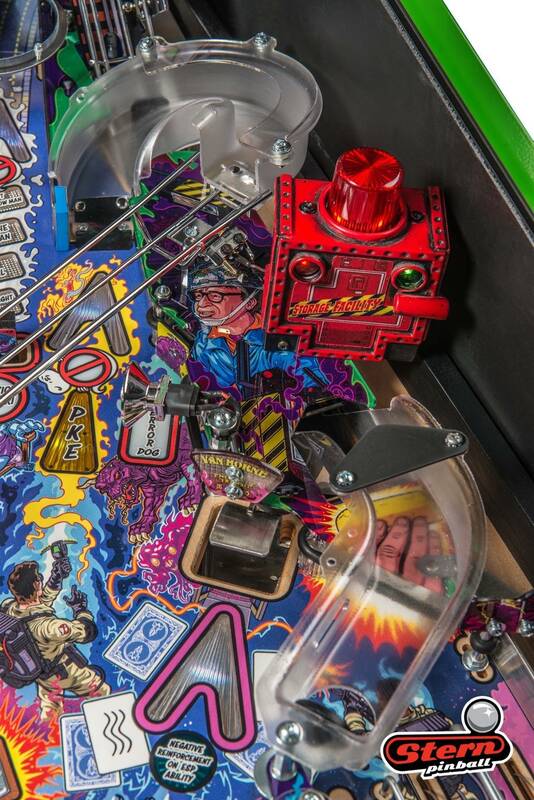 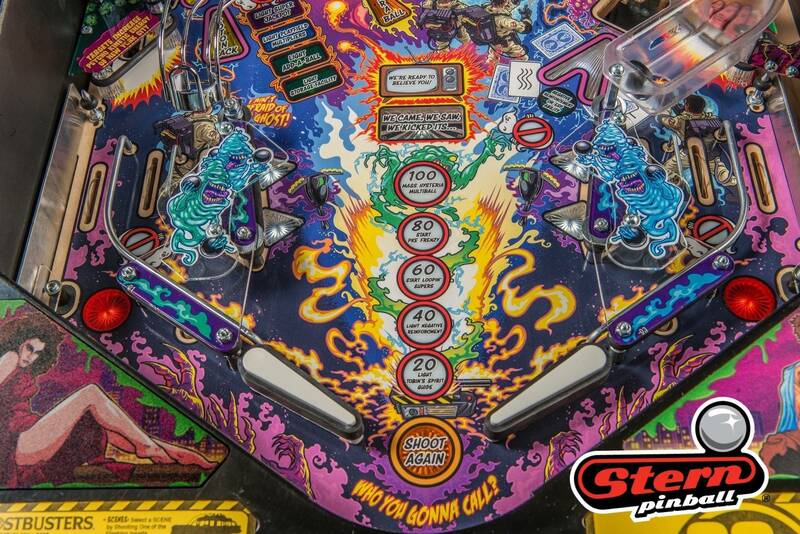 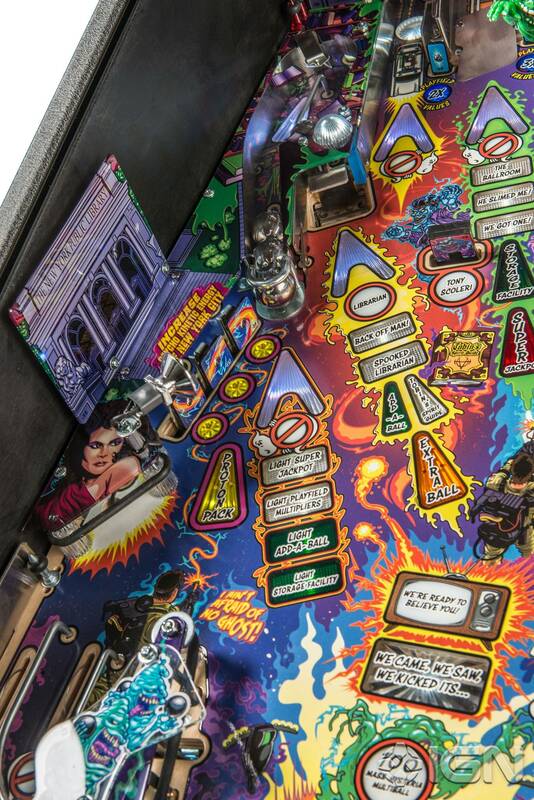 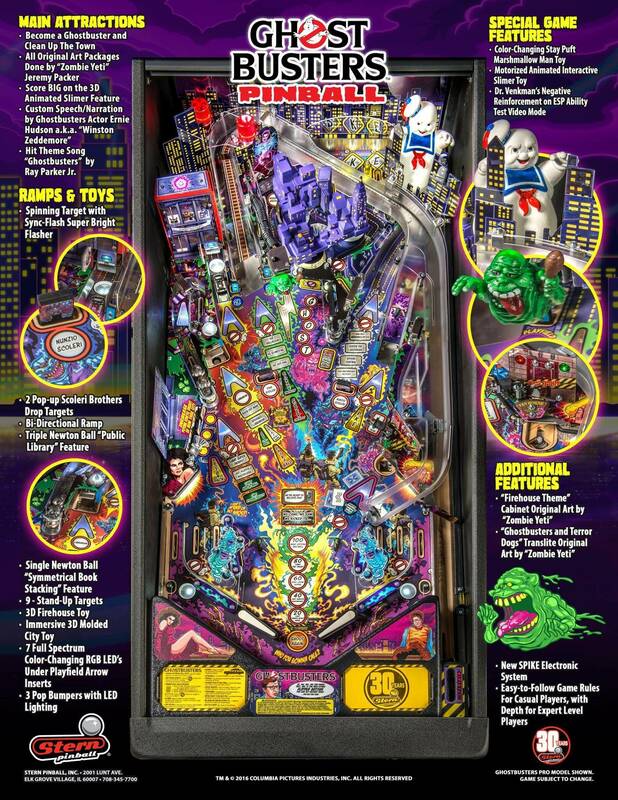 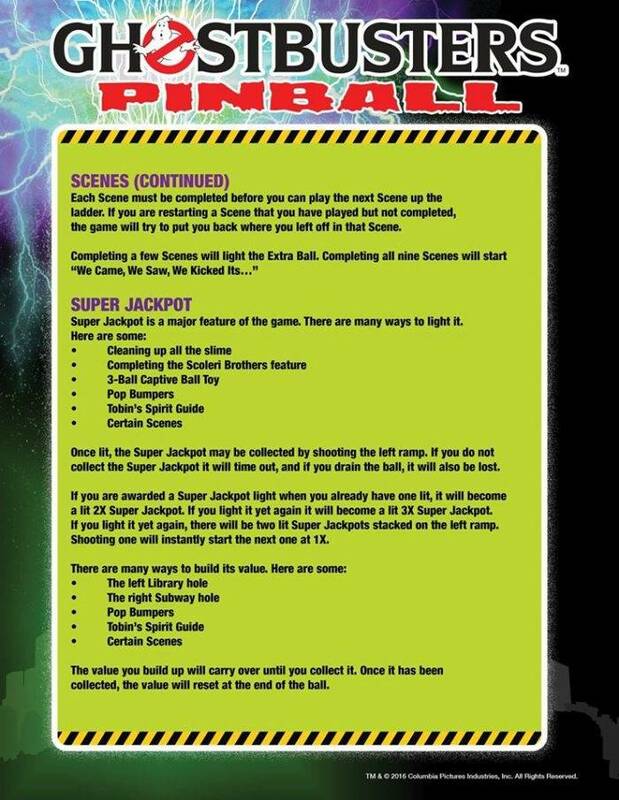 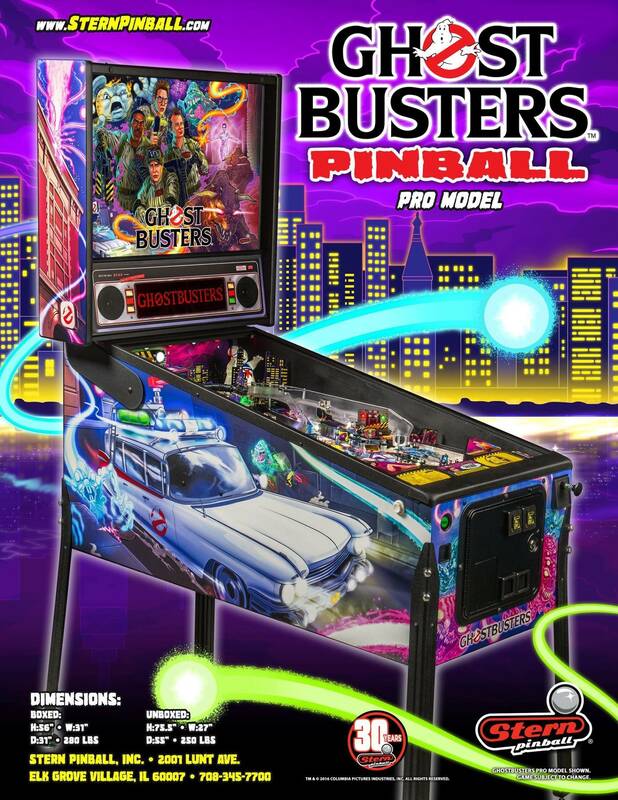 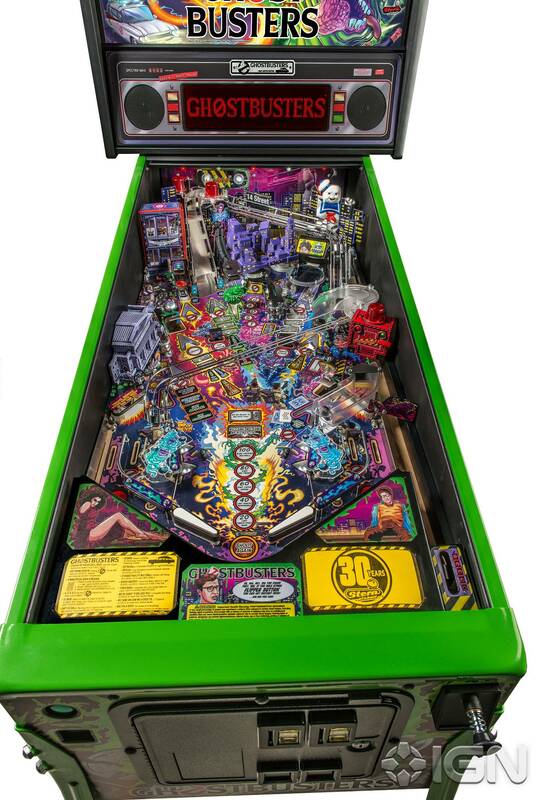 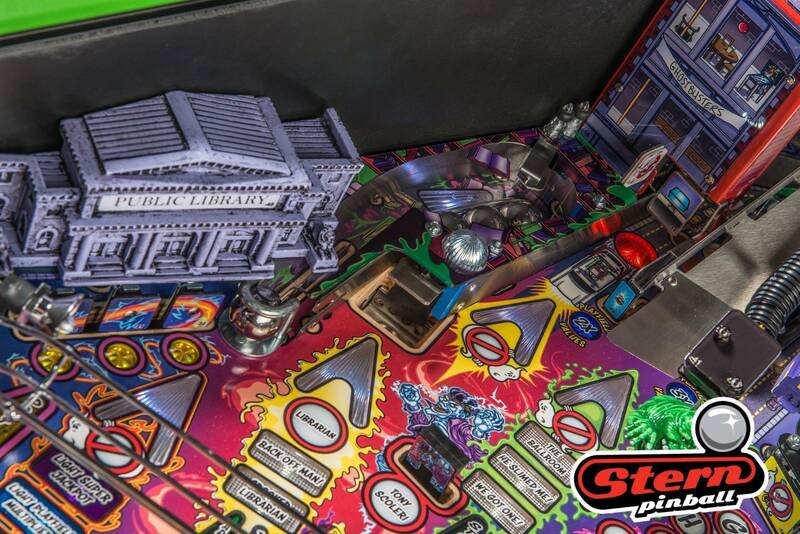 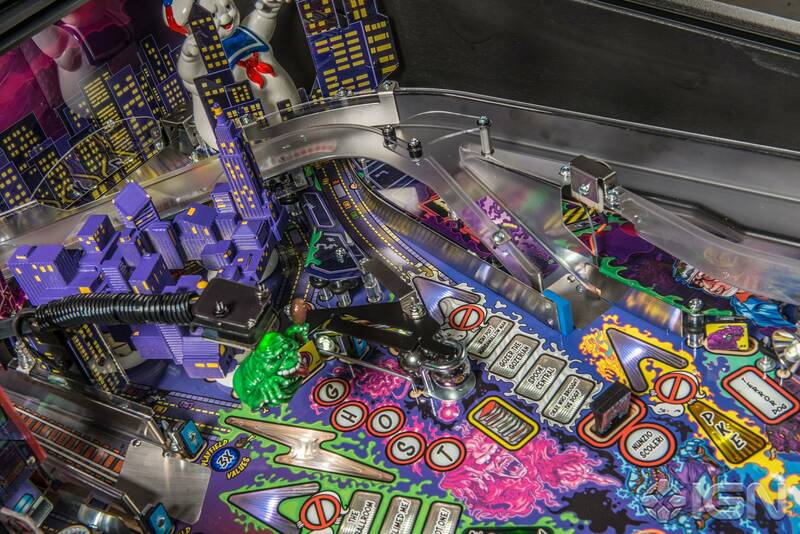 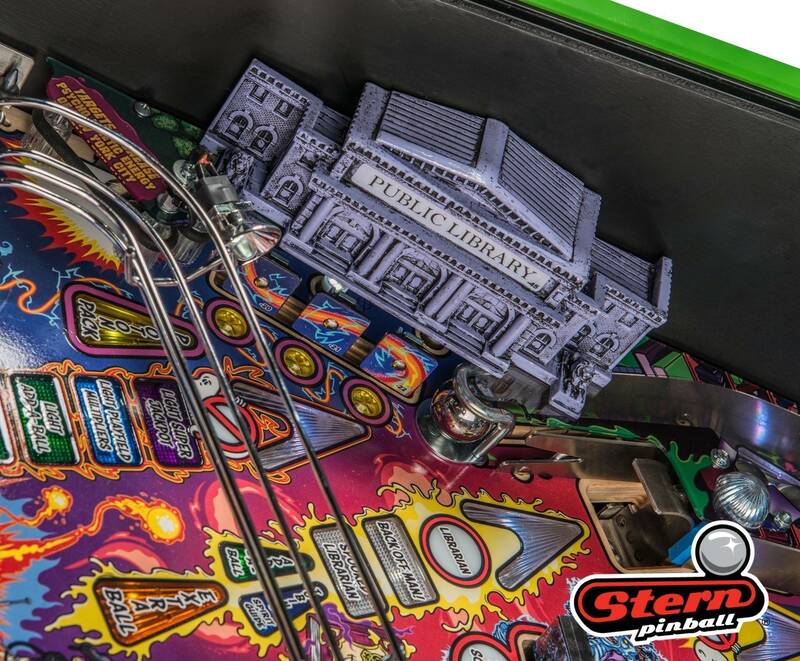 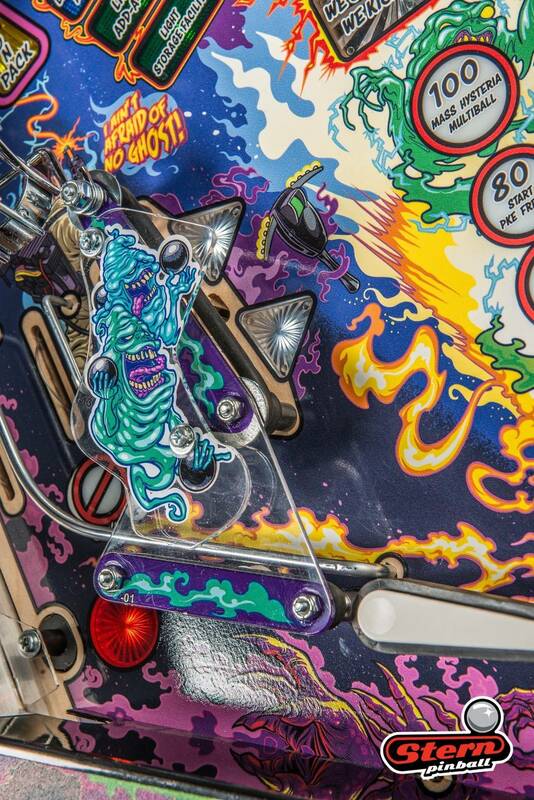 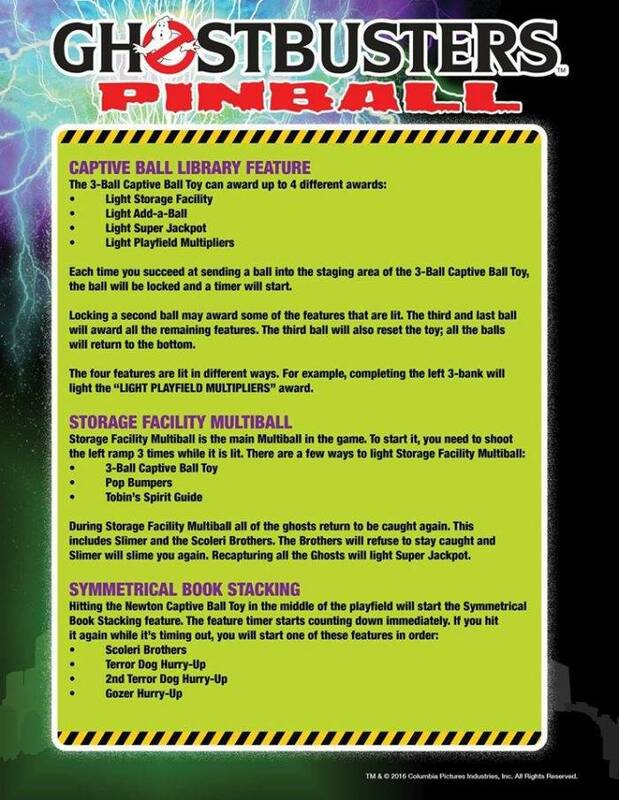 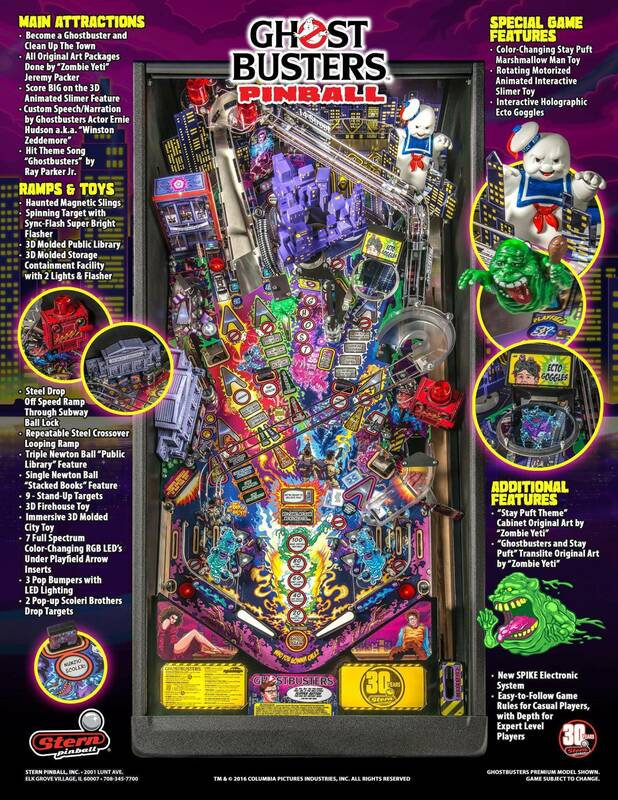 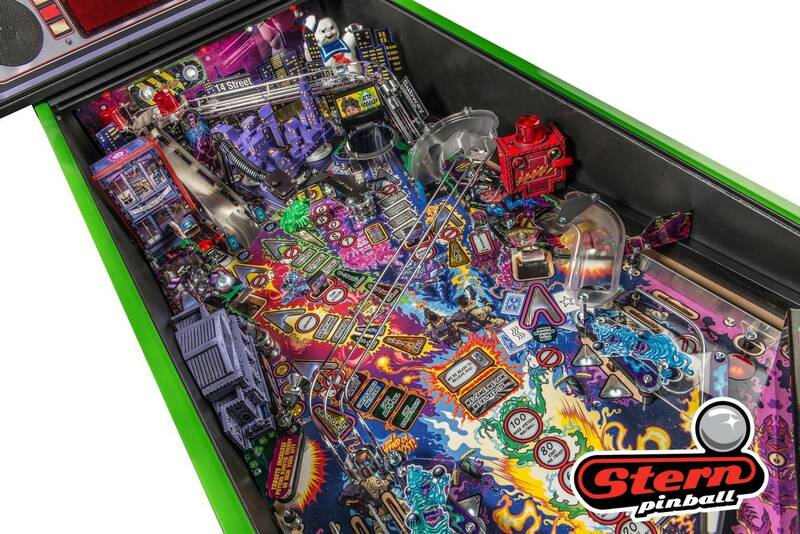 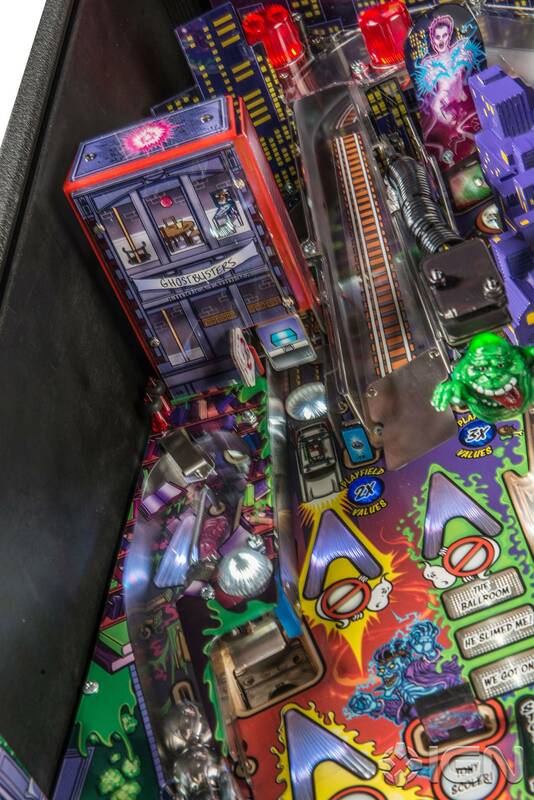 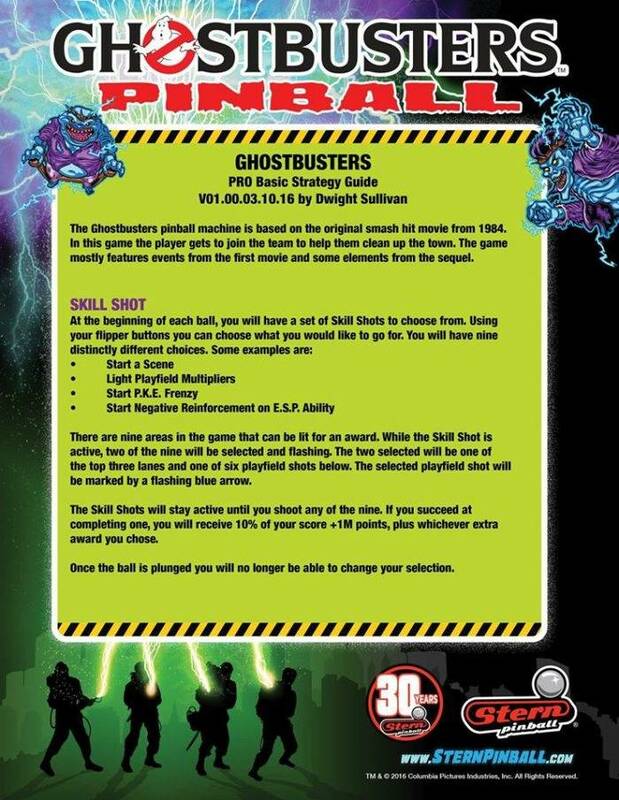 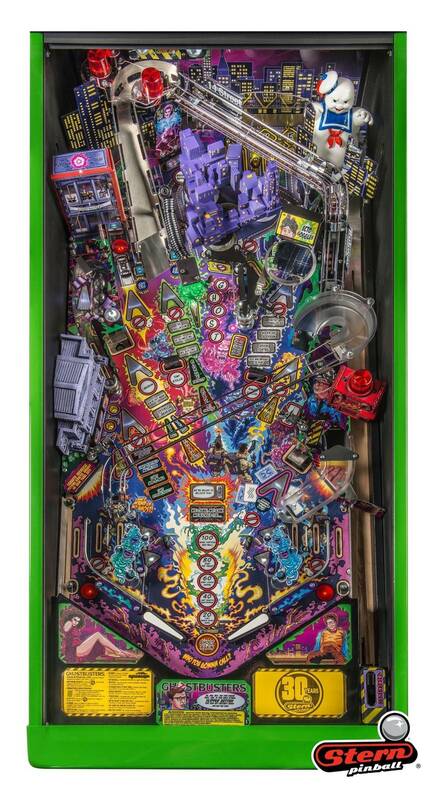 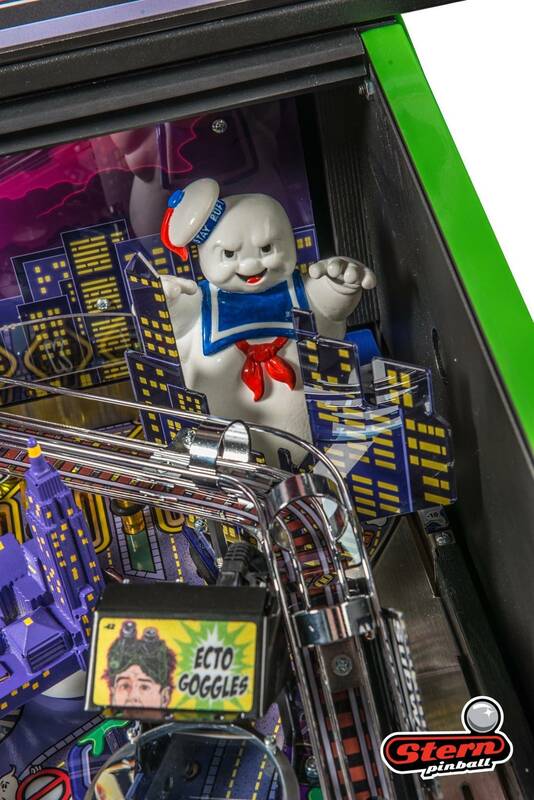 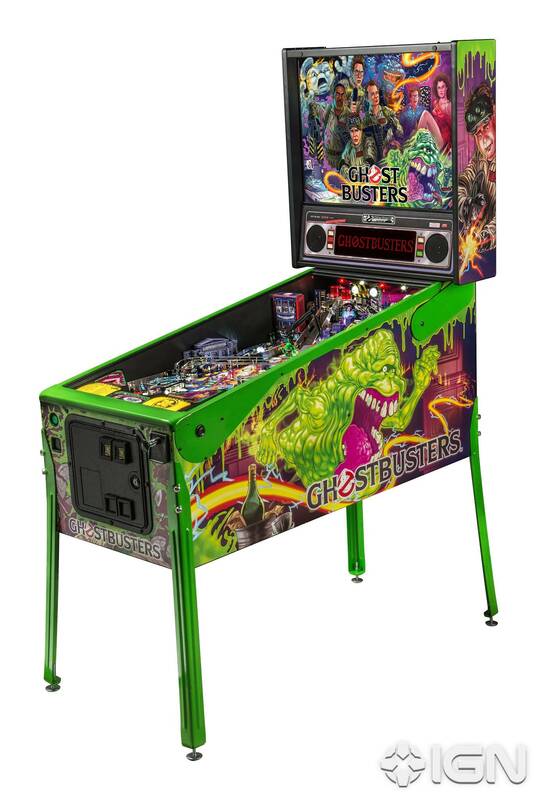 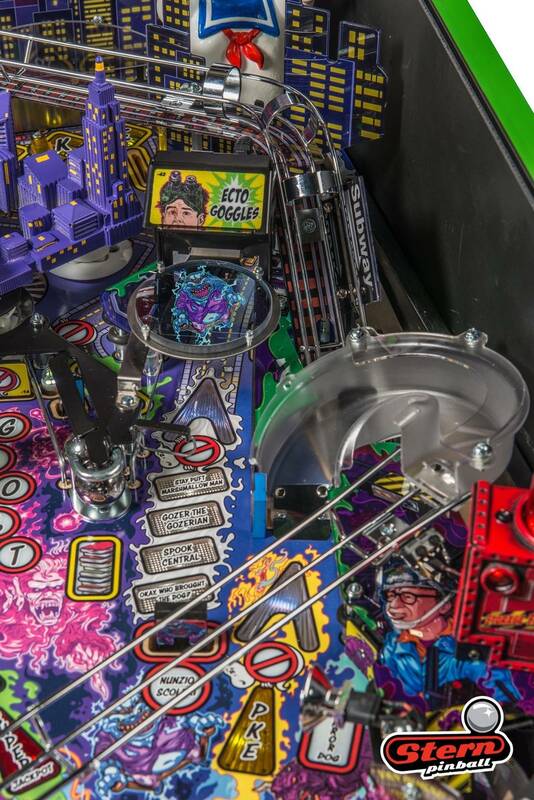 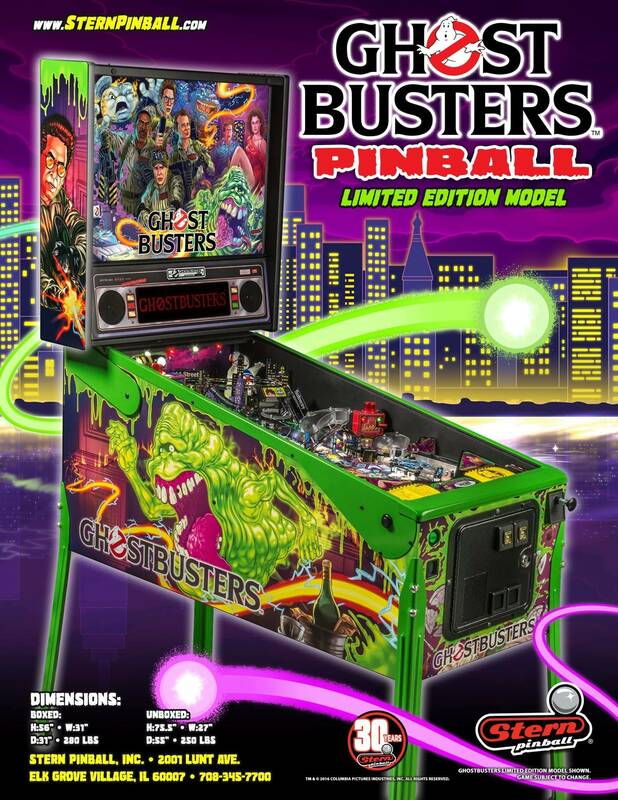 Upload your own images here and share with the pinball community! 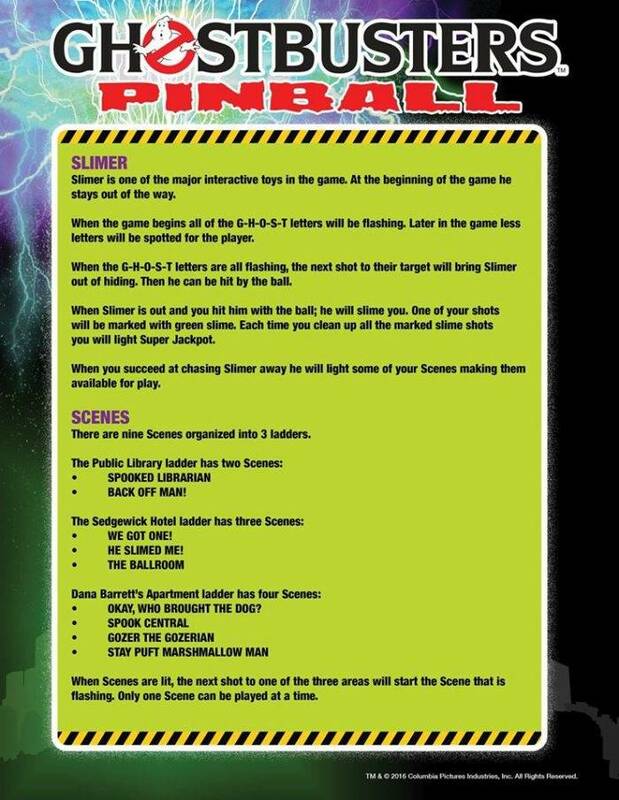 Sorry, no images have been uploaded for this game yet.